Have you ever entered a trade just before the market did a U Turn? Did your trade go into profit by a few pips then turn on you? Well, unfortunately, this has happened not just to you, but to lots of other traders, too. And if you don’t have the correct tools and know how to try and prevent this, your trading activities may be doomed to fail! But there is good news, now with the Forex-U-Turn Trading system, if used properly you can STOP this from happening to you more than 70% of the time. 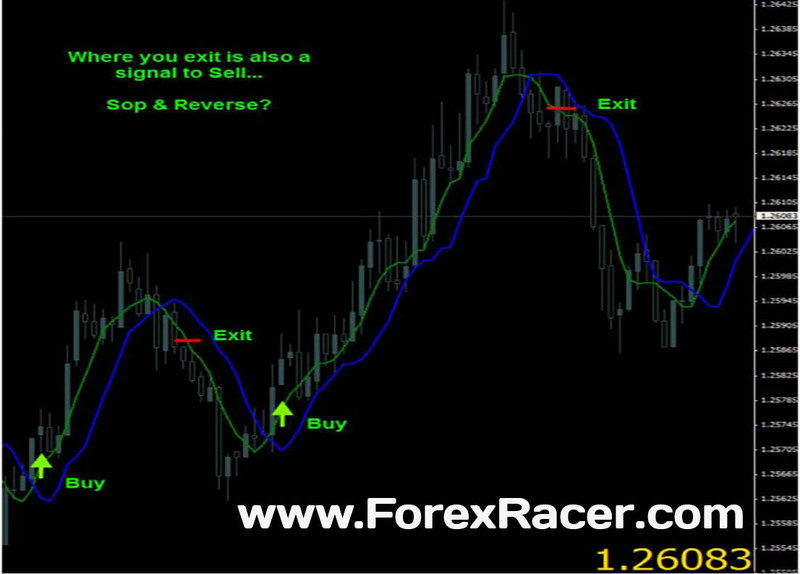 You see, instead of buying 10 to 25 pips near the TOP, Forex-U-Turn will prevent you from those critical errors! Instead, you’ll be waiting patiently for the U-Turn to form on your chart so you can sell near the TOP instead of buy. Well, you’ll just have to keep on reading to believe it. Hi… my name is Jason Sweezey and I have been actively trading the markets since 2001 and I have seen a lot of different ways to trade the market, and in most circumstances, over and over again I see useless trading systems that were initially developed to make the authors money and make traders lose money so they will keep buying the “next best trading system” each week!? Week after week we are bombarded with offers of the next best way “How To Trade The Forex Market” and it’s sad to say that over 95% of what’s being offered is downright Utter TRASH!!! Some of you may know me from my last trading system called 4XPipSnager, and without a showdown of a doubt, a lot of you know just how effective that system is? In fact, I send proof on a daily basis to my Snager clients from all over the world showing them the pips to be made. What’s more, I plan to do the very same for you! Why? 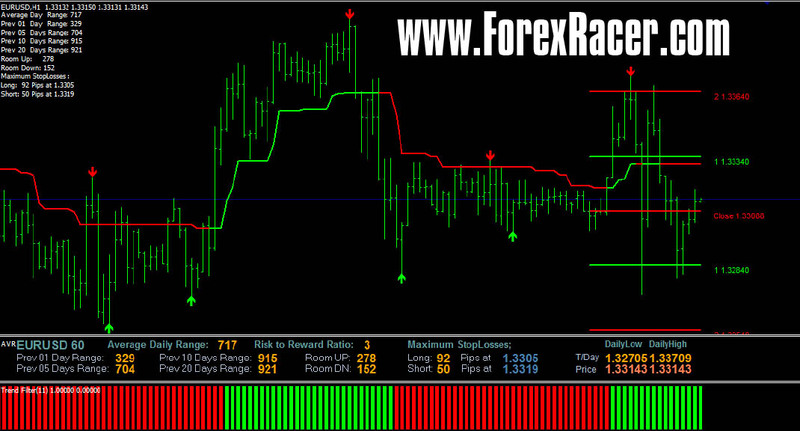 Because I feel that Forex-U-Turn is even better than 4XPipSnager – That’s right! I feel that this system will catch the U-Turns more accurately and more precisely than 4XPipSnager ever could.